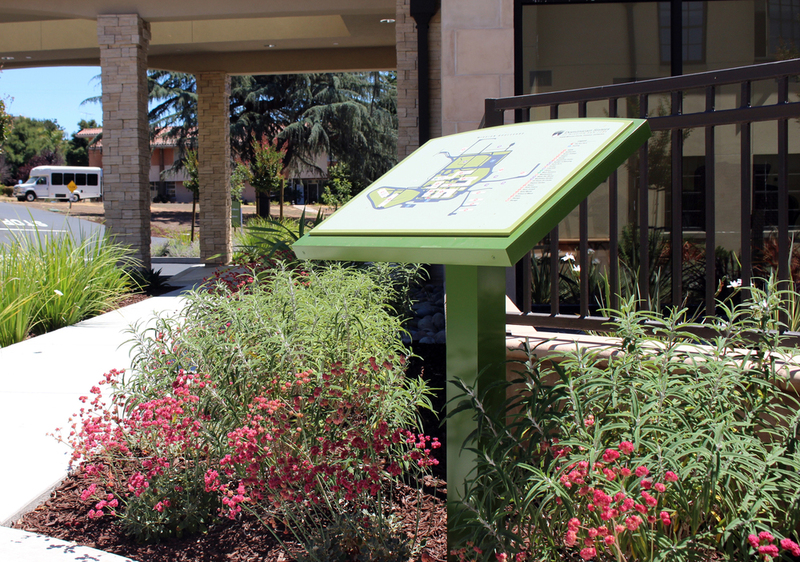 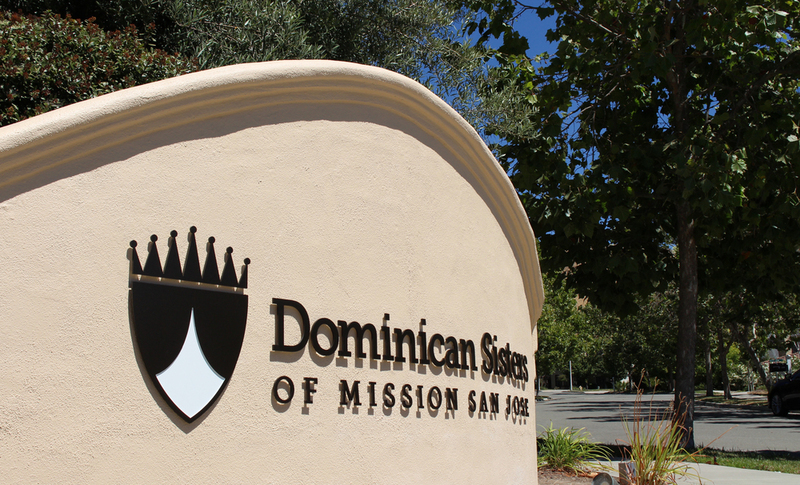 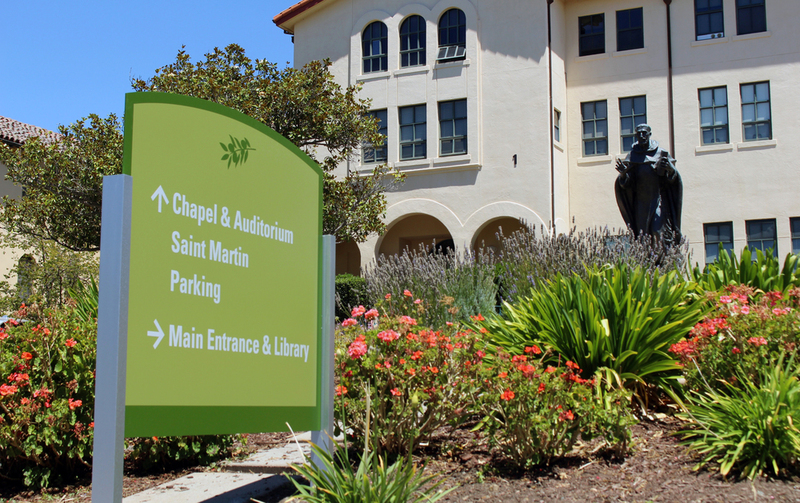 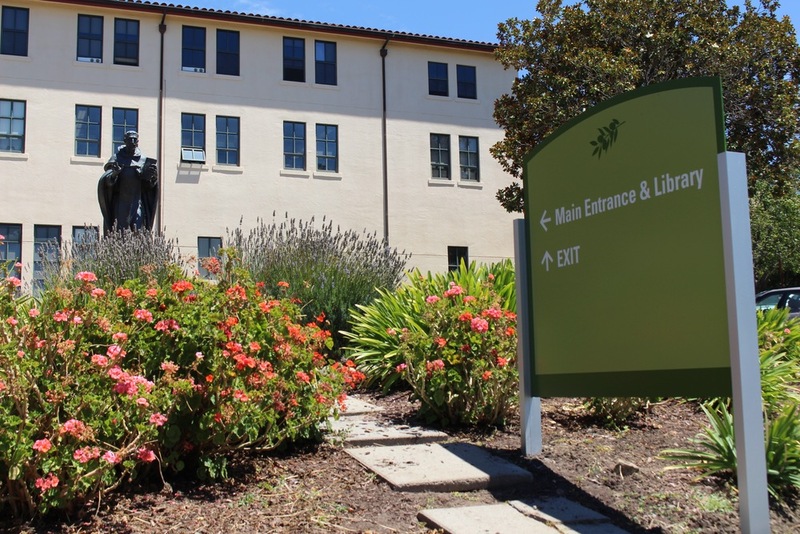 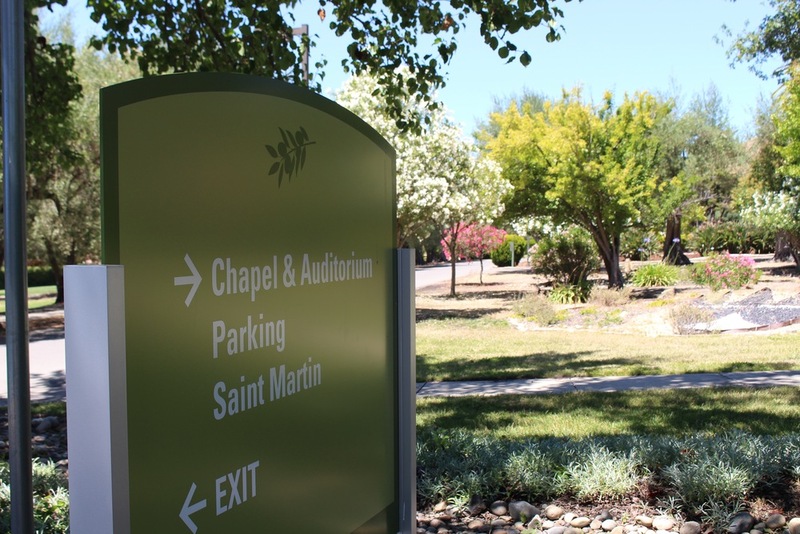 As part of an 800-year-old order founded by St. Dominic, the Dominican Sisters of Mission San José are a self-sustaining order of religious individuals who live lives promoting peace and justice. 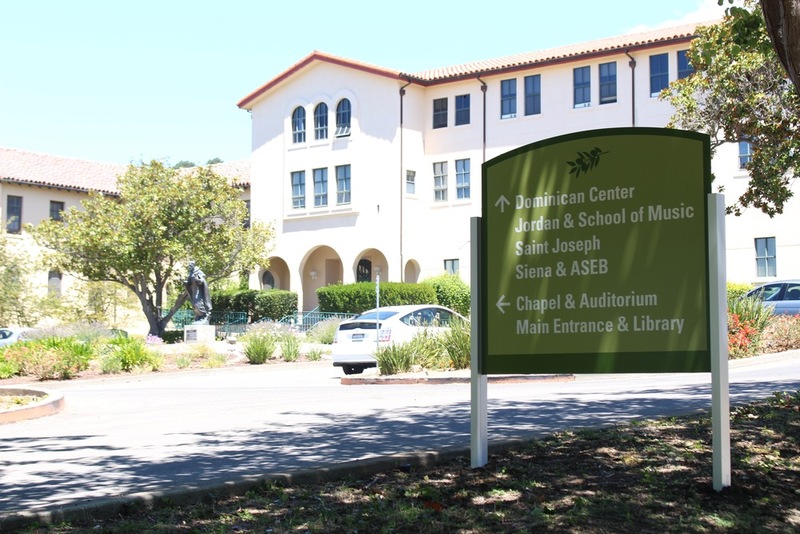 In 2015, the Order completed a new building that provides living accommodations for 60 sisters as well as a new Dominica Center multi-use building. 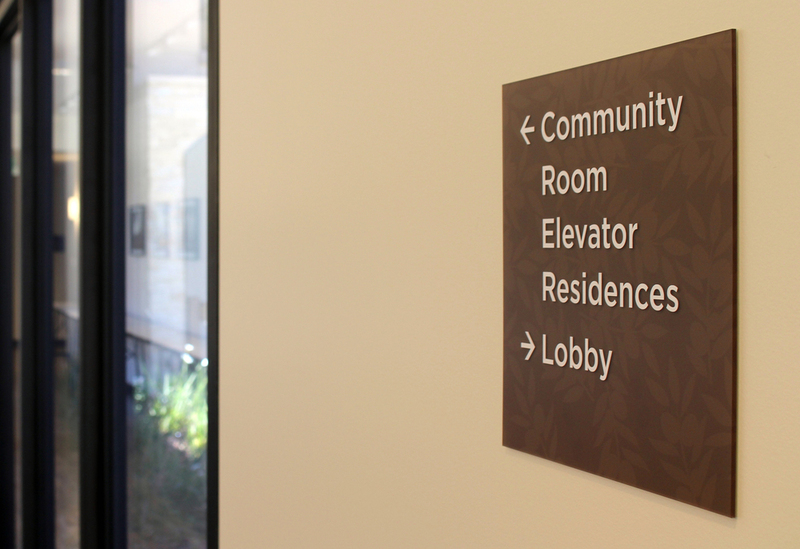 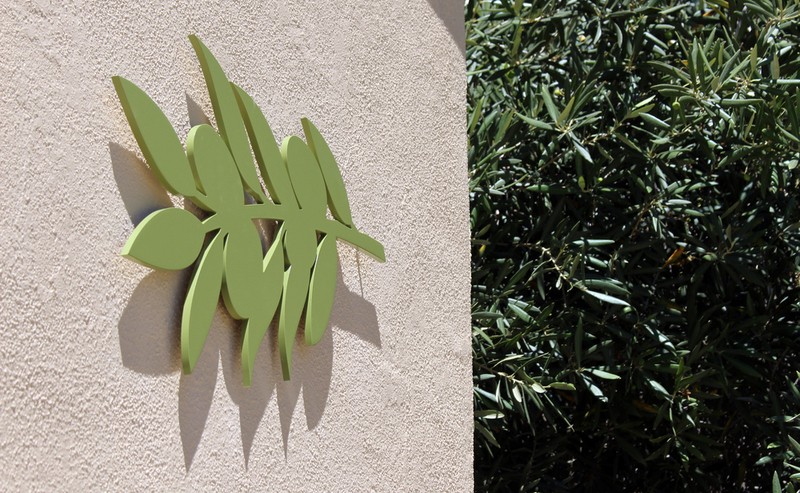 Shannon Leigh was brought on to design new interior and site signage for the buildings.